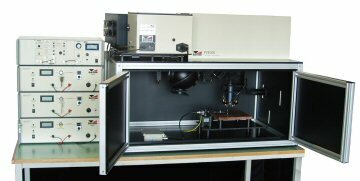 The Unisim solar simulator is the only solar research tool designed for the accurate measurement of multiple junction devices, including the new generation of four junction devices. 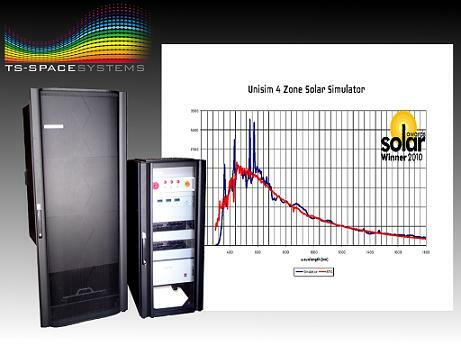 Our class A/B solar simulators are available in a range of beam sizes. 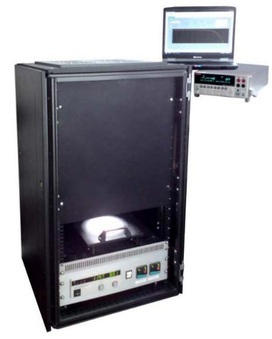 Vertical or horizontal beam orientation can be specified at time of ordering and we can build custom housings to suit your test requirements.